Note: Above data only shows the classic characteristic of this product, not represent the whole specification range. 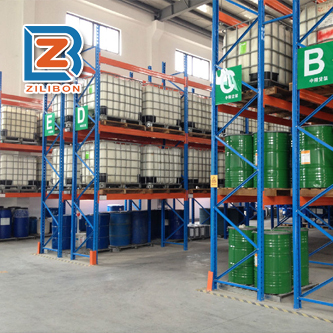 This industry cleaning defoaming powder is made of poly-ether mainly, with various kinds of active chemical additives. 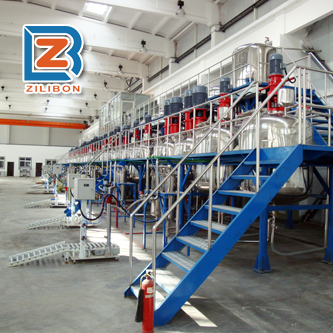 With the advantages of fasting foam removing, lasting foam suppression ability and low using cost, it’s a high efficient powered defoamer. 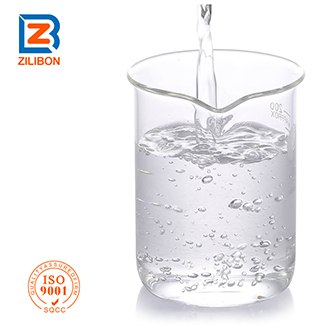 It has good resistance on polyelectrolyte, strong acid& alkali, high shear, can remove foam efficiently in aqueous system. 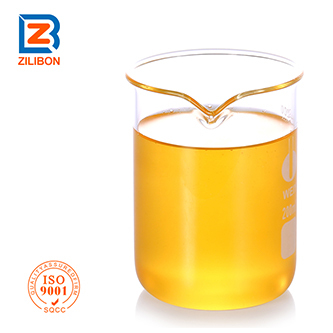 This product can Solve the demulsification flaws when working on the environment of polyelectrolyte, strong acid& alkali, high shear system. 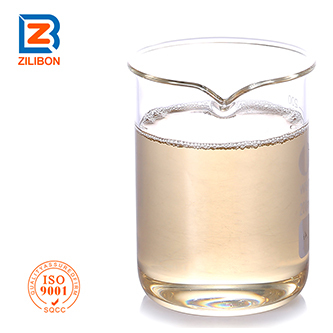 Industrial cleaning defoaming powder apply to dish detergent, washing powder, bottle cleaning agent, starch processing, coatings, cement construction material, putty powder, powder detergent, electrolytic water treatment, metal solid Metal cleaning agent, metal processing, electroplating, Degreasing powder, sewage treatment etc. after diluting. 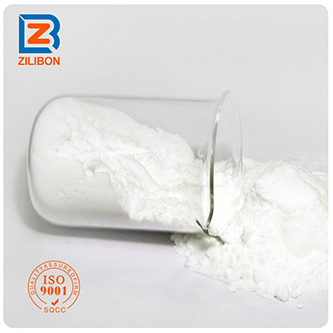 It also can be used after mixing with other powder additives. Generally,the dosage is 0.1~0.8%. To confirm the actual dosage, please do test.